Investors and Builders! 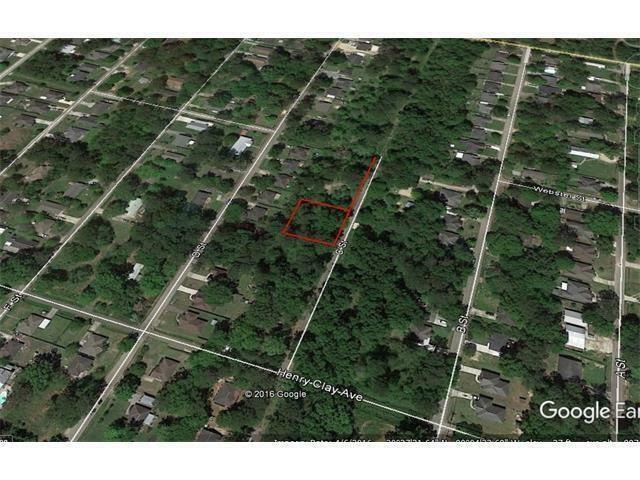 One extra-wide lot consisting of 3 lots of record with road access (87 x 110). Suitable for one home and tucked away on a quiet street. Very few neighbors. Faces a wooded lot.